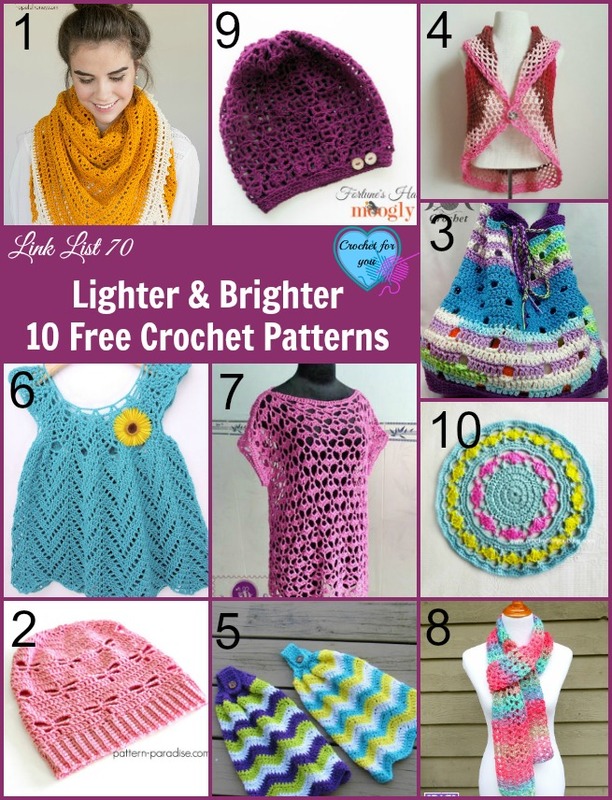 10 Free Crochet Patterns Using Crocodile Stitch. 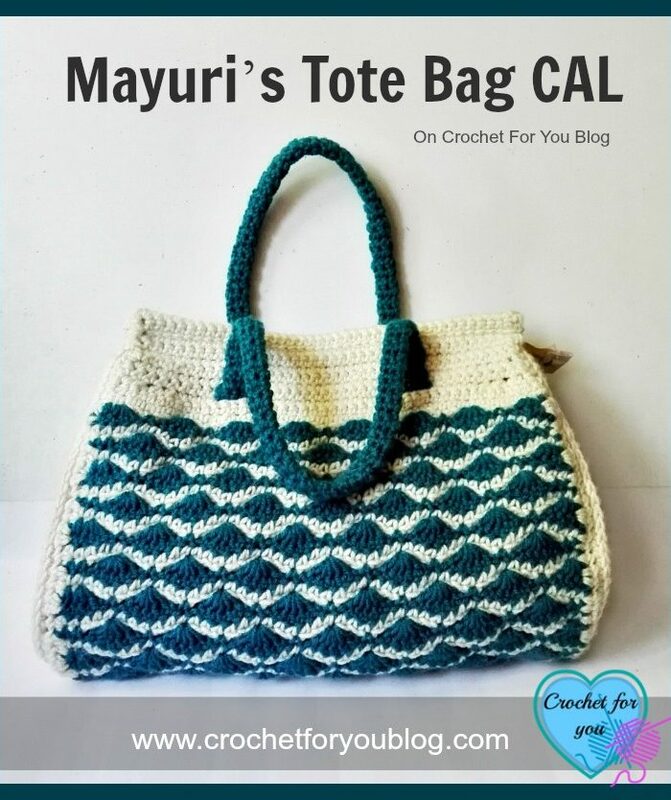 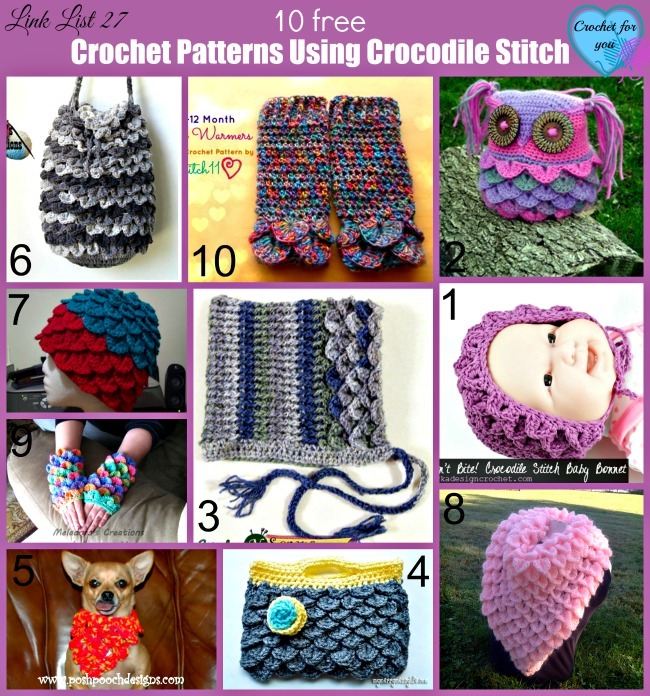 This week link list 27 filled with crocodile stitch patterns. 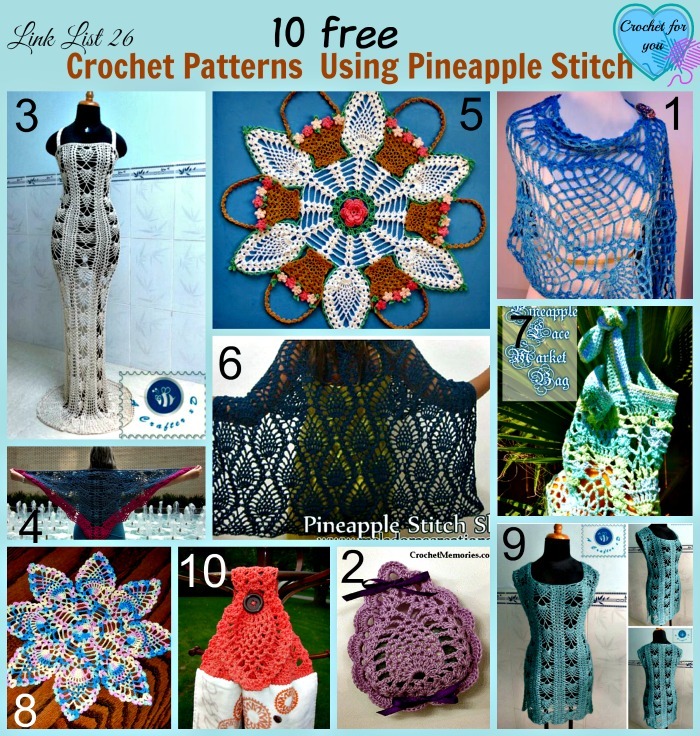 Don’t forget to check out the last link list 26 for pineapple stitch patterns. 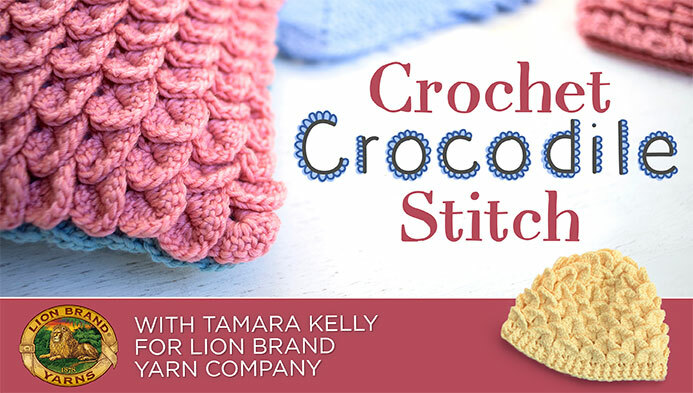 Be sure to check out this Crochet Crocodile Stitch with Tamara Kelly online class on Craftsy. 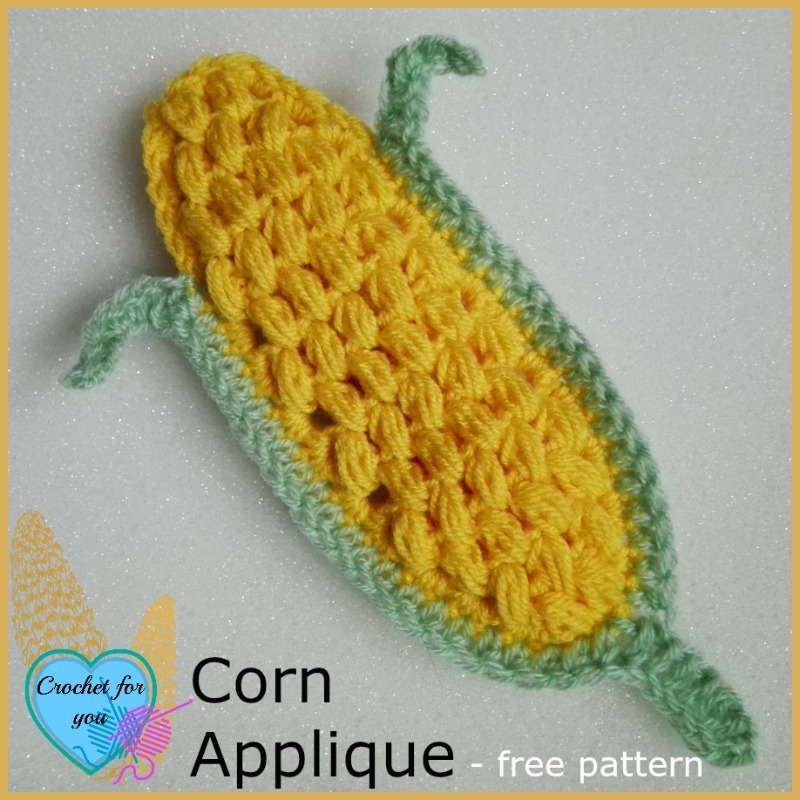 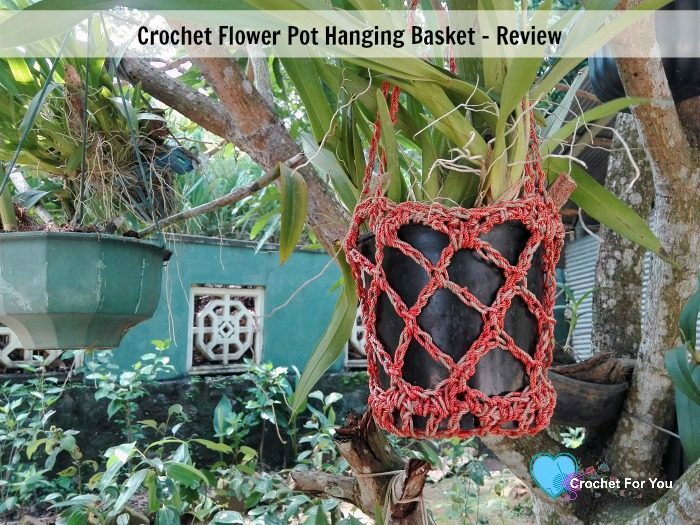 From this class you can learn new methods and make more beautiful patterns with crochet crocodile stitch.